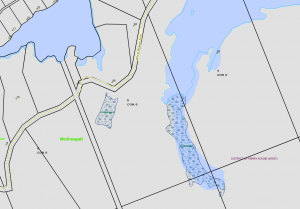 52 Acres Of Property Located Close To Lorimer Lake Near Parry Sound. Property Has 300 Feet Of Frontage On White Beaver Trail. Mixed Bush, Some Marsh, Abundant Wild Life. Not Many Acreage Properties Left. Use It For A Hunt Camp, Or Get Away.